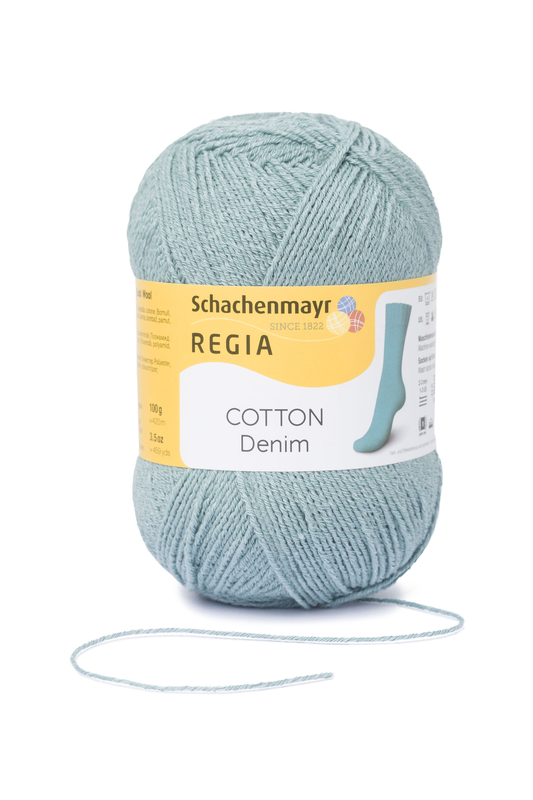 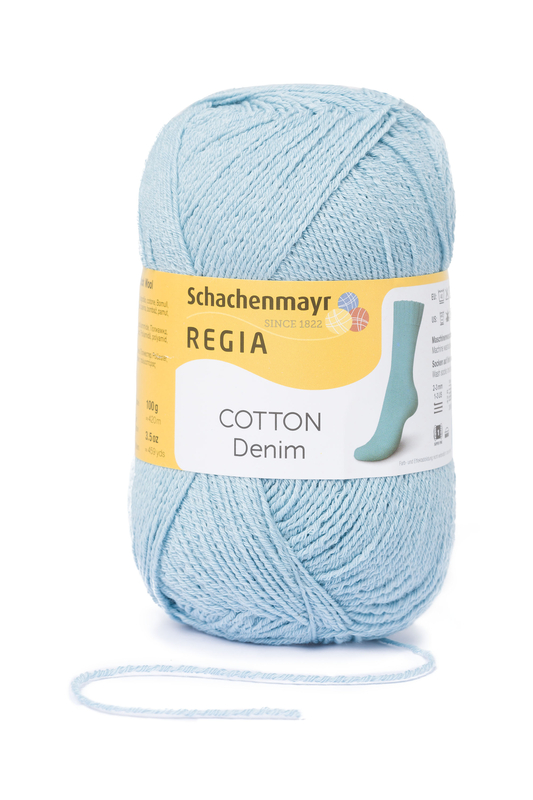 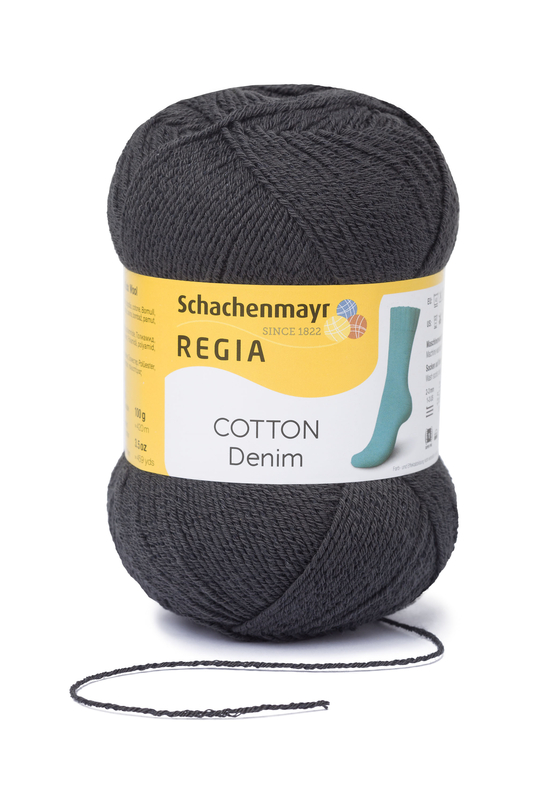 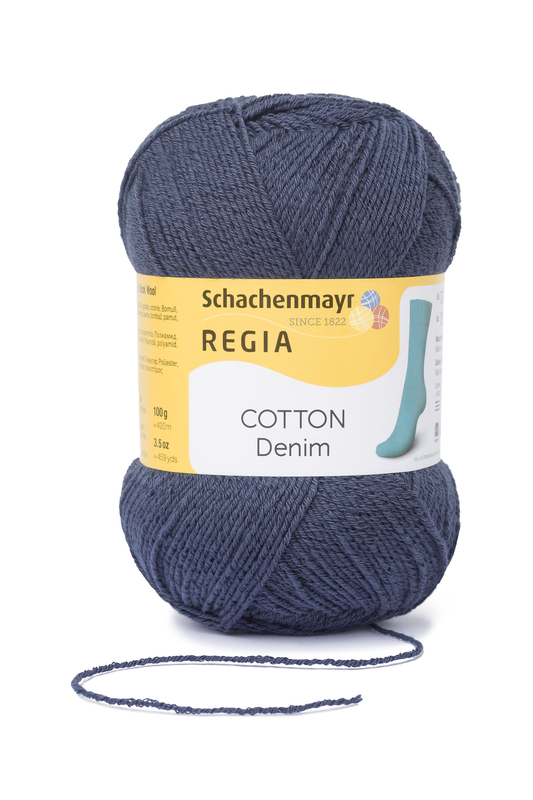 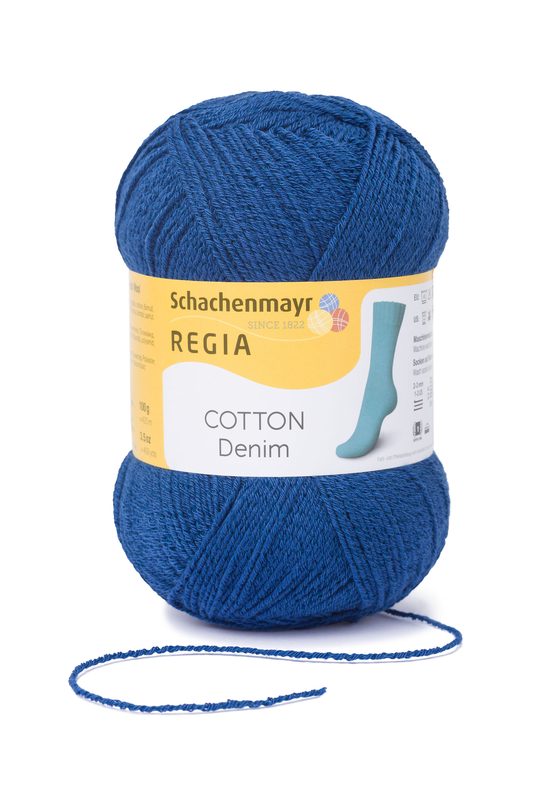 REGIA Cotton Denim comes in six trendy denim shades. 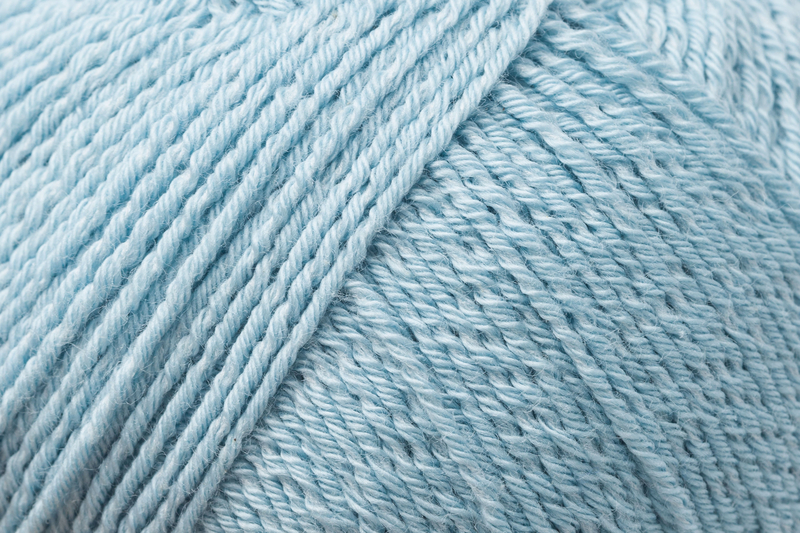 Because of the high part of cotton your socks become breathable and extra soft, the ticket for cool feet. 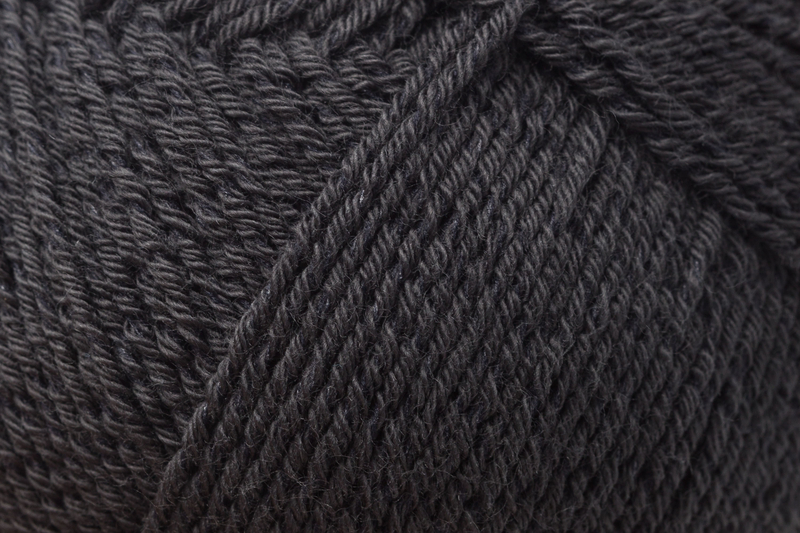 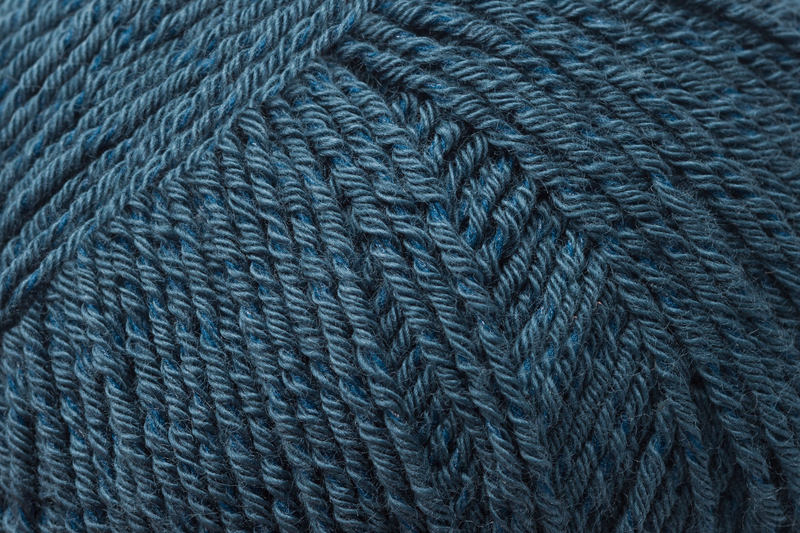 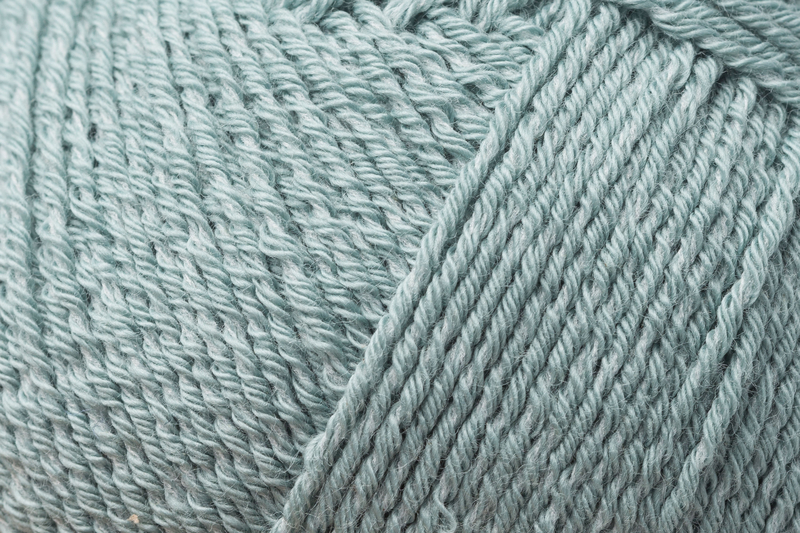 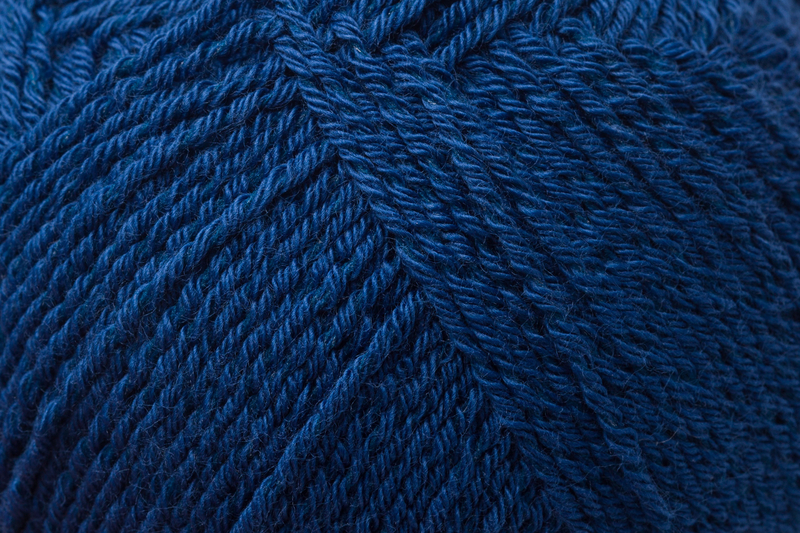 Through the Elité-fibre you will get the correct fit of your socks. 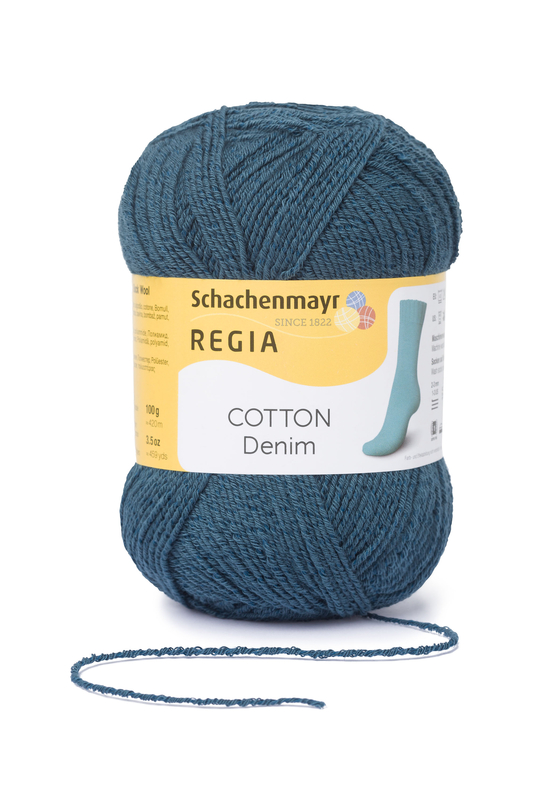 The timeless Jeans-Look looks perfect on your every feet. 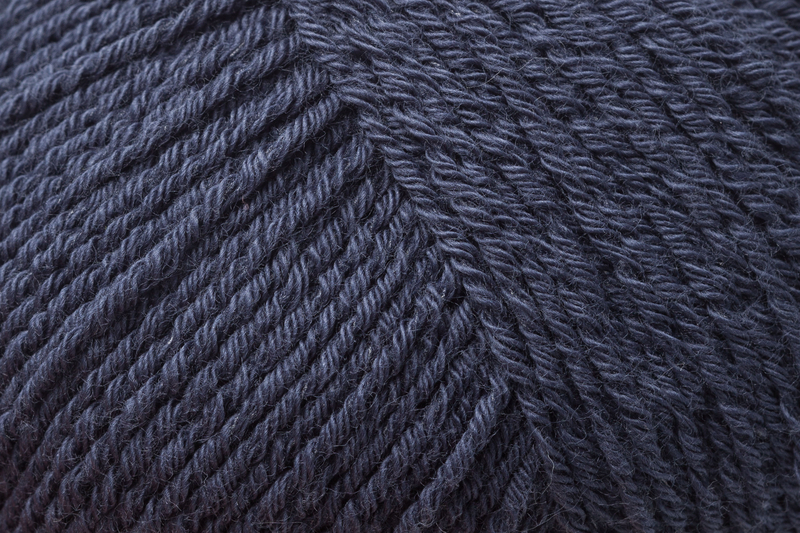 Due to the Elité fibers we recommend washing the socks inside out and not putting them in the dryer.